The Bible describes the land of Israel as exceedingly good (Numbers 14:7). This Visitors Center was established in 2015 with the goal of showcasing the riches of this land as a common spiritual heritage for God’s people. * Theater – Showing the “All-Inclusive Land” and other documentaries relevant to the land of Israel. 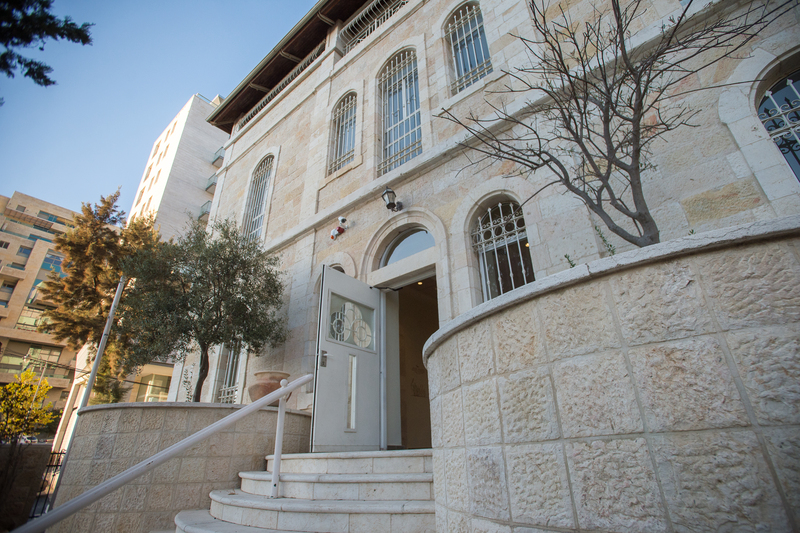 * Gallery 1 – Archaeological exhibition courtesy of the Israel Antiquities Authority. * Gallery 2 – “Journey to the Promised Land” – An audio-visual presentation. * Reception – Including souvenir corner and library. Our hope is that all visitors to Kokia House will gain a deeper appreciation of the beauty and uniqueness of this land. Five minutes walk from Zion Sq. and the ‘Jaffa Center’ light rail station off Jaffa St.